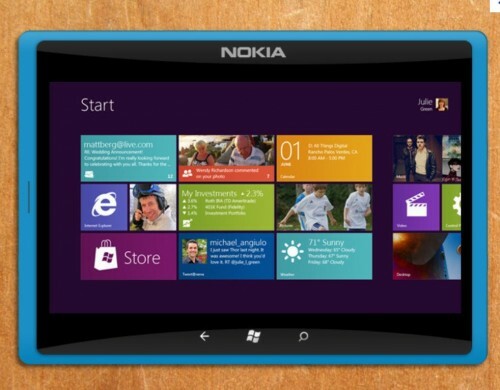 There is one fine way to make windows phone 8 ecosystem richer, and this is to bring more WP8 based devices. 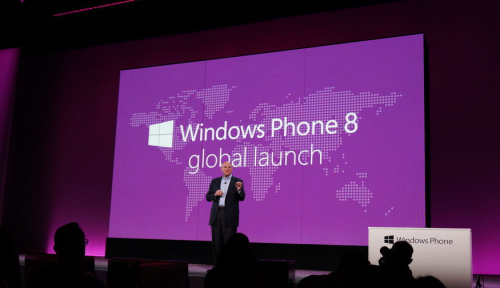 We already have bunch of windows phone 8 smartphones available from select phone manufacturers but none of those are available in low-cost cheap phone segment. In order to bring windows phone 8 experience to all segments of market and to strengthen Nokia’s portfolio in low-end phones, Nokia has launched Lumia 520 smartphone targeted for budget-category windows phone 8 segment. 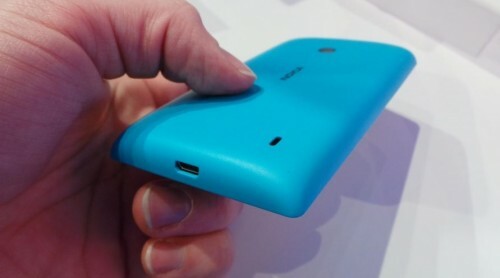 Nokia Lumia 520 comes with nice internals as well as the familiar colorful Lumia externals. Screen Size of 4 inch (10.16 cm). There is 512 MB RAM. It comes with internal memory of 8 GB. 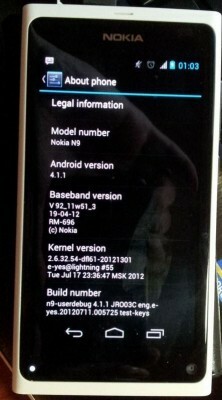 Out of box, it is loaded with Windows Phone 8. We’re glad to inform you that we do have certain hint of lumia 520 price unlike in case of every other phones announcement these days. 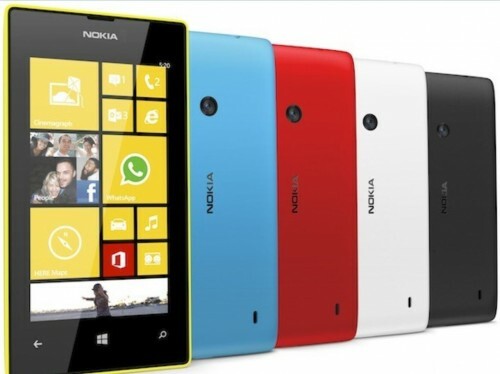 The price of Nokia Lumia 520 is set at EUR 139 ($183 USD). The release date of Nokia Lumia 520 is scheduled for q1, 2013 in Hong Kong, Vietnam and Singapore initially and then later to broader markets in Q2, including China as well as key markets in Europe, Asia, Africa and India. So, Lumia 520 will be released in India probably by May and as the price quoted in USD/EUR above, we can expect price of Lumia 520 in India to be close to Rs.10,000. So, if you’ve been waiting to get your hands on windows phone 8 devices, Lumia 520 is worthy buy!